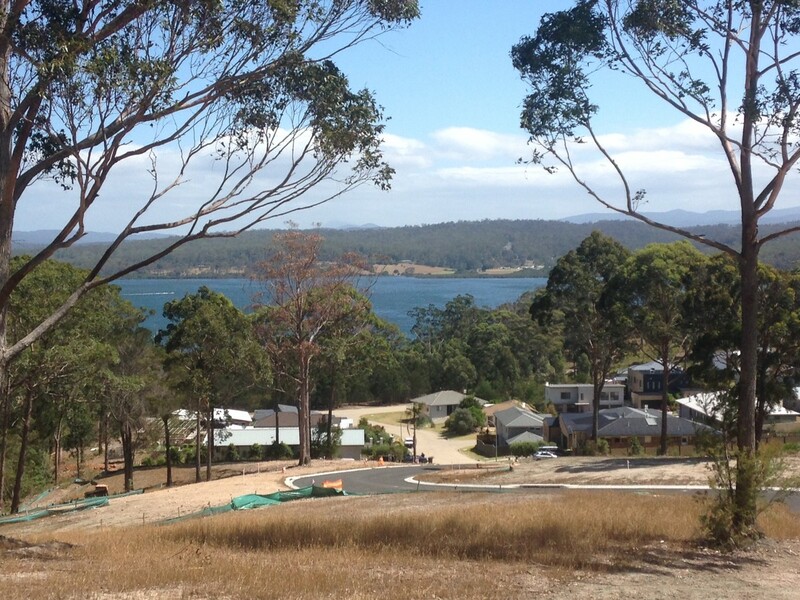 At 749m2 this Merimbula’s most amazing land opportunity ? The view goes all the way to Mount Imlay and is located above the new Bellbird Ridge Estate. Fully serviced with everything, is this the block that will define coastal living ? An amazing chance that wont be repeated, especially at this price.